perfect for a corporate boardroom or a large classroom. 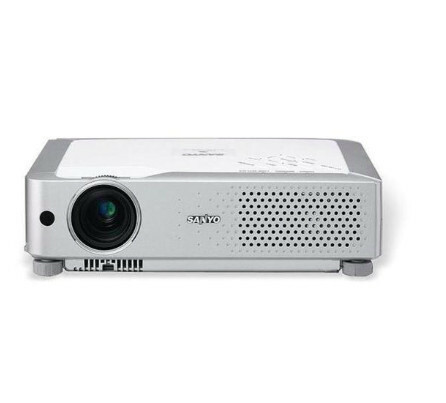 this sleek three panel lcd projector projects beautiful crisp colours and sharp text with true xga resolution. 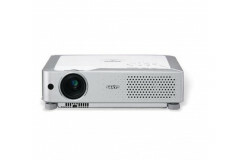 the brightness is now 2500 ansi lumens which will suit any environment. two computer and two video inputs cater for all devices.